Suggestions by removalists Bondi experts It is very important for you to take help of credible movers like removalists Bondi experts when you have decided to relocate. The professionals here give you invaluable advice and moving tips to make the relocation a smooth one. There are some areas you will obviously overlook. This is where these professionals come in handy and help you remove stress and tensions with success. When you are relocating from one place to another, you must ensure that you have a moving checklist. It is very important for you to take notes. The details of shipment and transportation should be kept handy when you are relocating from one place to another. Easy tips for a smooth relocation When you are moving your bed removalists Bondi experts will advise you to keep one drawer of the dresser of the bed for towels and sheets so that when you reach the new home, you do not have to waste time looking for them. The fridge also has to be taken care of when you are moving to the new destination. After you have cleaned the fridge and the dried its interiors, you should place a handful of baking soda, fresh coffee or charcoal in a nylon stocking to keep it smelling nice and fresh. When you are packing you should take your phone book with you. This will come in handy if you have to make phone calls in your former hometown. Leave the rest to removalists Bondi When you are packing the Bondi removalists will pack heavy items in small cartons and the light items in big boxes. When you are carrying the boxes to the new destination, you will find that the Bondi removalists will tag them so that when you reach the new destination, you will find no hassles in placing things. The professionals will take care of the rest of the move so that you can relax. 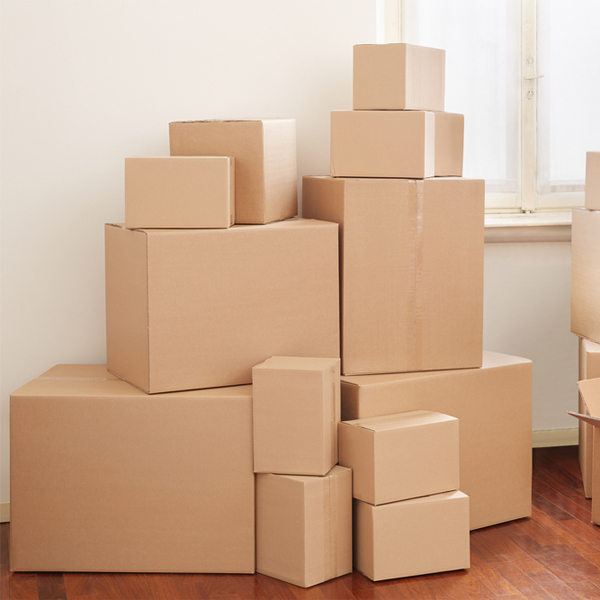 To get in touch with them for any kind of relocation in Sydney and its adjoining areas, please visit http://bondiremovals.com.au/removalists-bondi/.